Sebastian Moving® holds an outstanding reputation throughout the state of Florida. We uphold a legendary quality of service for our customers. We intend to grow our business with integrity, professionalism, and honesty. 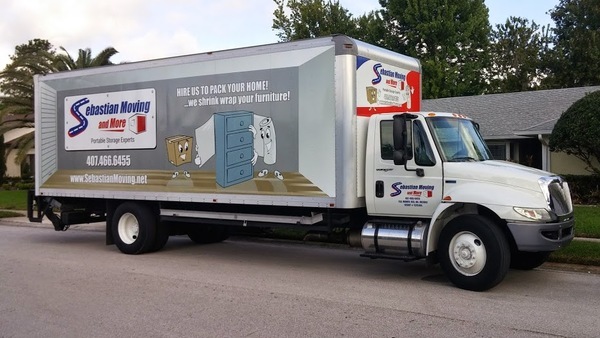 Sebastian Moving® is able to handle any commercial or residential move, from one item to an entire household or business. We are also available to do evening and weekend moves at no additional cost, offering a flexible schedule to meet our customers’ needs. Movers are fully trained, and bring the proper equipment for the job. They are polite, professional and have developed a reputation for being extremely helpful and caring.